There is a natural tendency, often during times of economic hardship, to want to vote the bastards out. This is doubly true in Alberta, home to an oily, landlocked bounty that is often sold at a deep discount as a result, along with an entrenched sense of resentment at its reputation as an environmental pariah. On April 4th, the first oil tanker left KinderMorgan for China. The first tanker this year. On the 4th of the 4th month. At this rate China may buy THREE tankers full. Last year China bought a record amount of Alberta oil. And stopped dead when the price went back to normal. 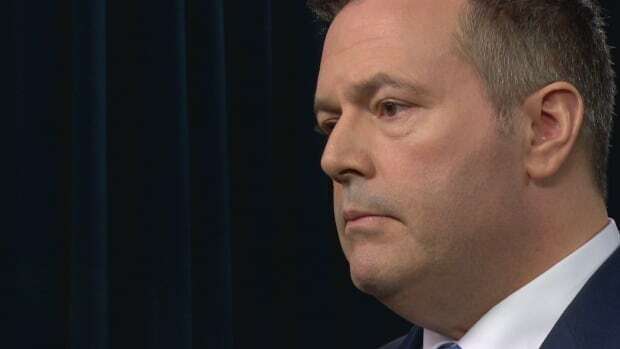 Looks like Kenney has his majority. BBC doesn’t realize that even when the PM or half the federal cabinet’s from Alberta they’re still whining. We’ll see how bulletproof when they discover who you elect doesn’t affect the price or demand for oil. Hahahaha. Agreed! They’re not in control of market forces. Interesting times ahead. Not that I believe that Kenney can or will “turn the taps off”, but it’s funny reading comments on Facebook how some British Columbians think BC can stop Alberta import and export shipments thru BC Ports in retaliation. Yeah it is funny how some people think. Even politicians. When you buy the oil it is yours. 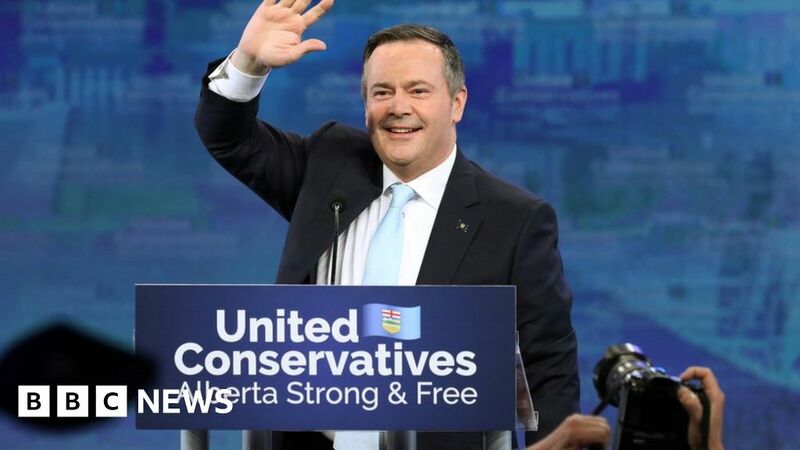 Not “Alberta’s”. It’s Chevron’s, PetroCan’s, Esso’s oil, whatever. Then it goes through pipelines that Alberta doesn’t own. Or on trucks Alberta doesn’t own. To customers that aren’t “BC”. They’re Parkland, Cherry Point, export companies. Add on the fact one of the very premises of Conservatism is not to interfere in the free market… how do you tell a private company who they can and can’t sell to? Specially when most are selling to themselves when they own the drill rigs, the refineries and the retail gas stations. I think it’s part of this Yankee conservative mindset that’s spread from the idea that it’s ‘your tax money’ and you have some say, even when the gov’t took it away from you. Stretched to it’s ‘Alberta’s oil’ even after they sold it to someone else and collected their royalties.